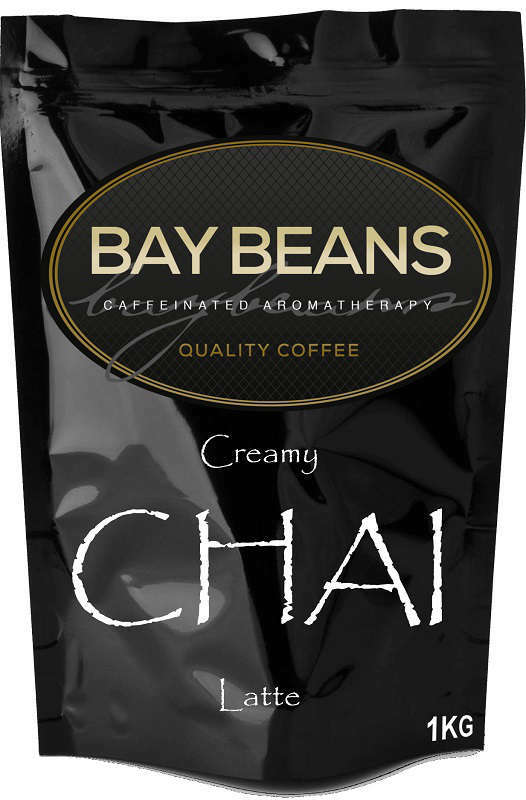 The Bay Beans Chai Latte online shopping experience. 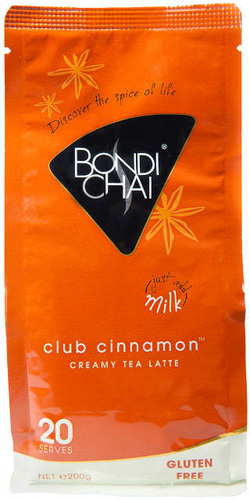 Bondi Chai is Australia’s own Gold Medal winning chai tea latte. It was created and is blended in Australia and is carving a favoured place in our café culture. 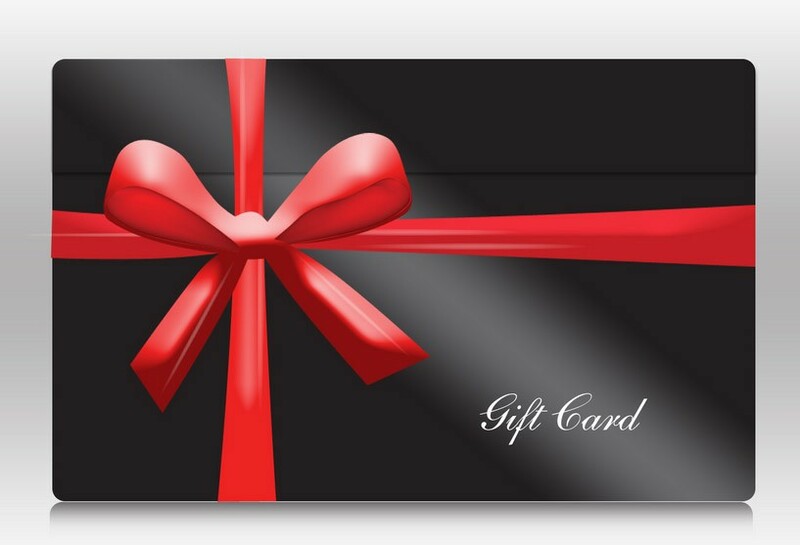 Buy Bondi Chai latte online. 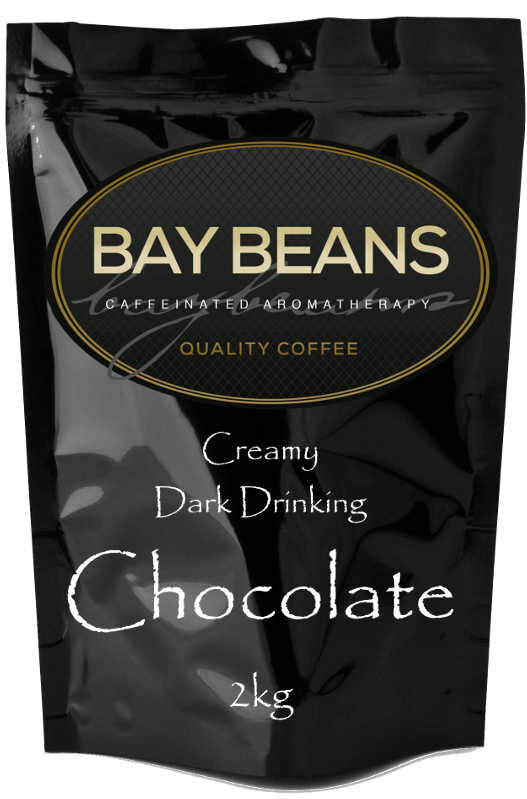 A deliciously creamy high quality drinking chocolate made from cocoa, used as a heavenly dark chocolate flavoured beverage when added with fresh milk and steamed at the espresso machine, or for dusting cappuccino. This milk chocolate powder comes as a 2kg bag with zip lock.